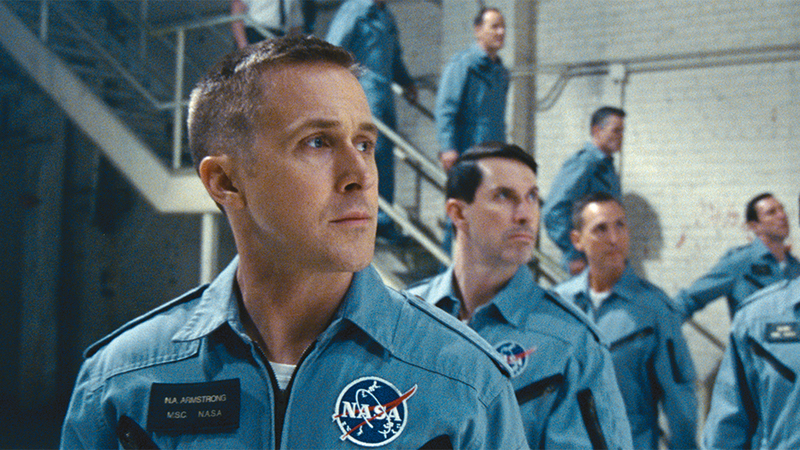 First man was another triumph from Damien Chazelle who has quickly become a favourite director of mine. He just keeps creating quality work that really pushes cinema in a direction we have never quiet seen before. My favourite choice of his in this film was the way he captured motion with a beautifully blurred series of frames that looked like abstract artwork. The performances by Ryan Gosling and Claire Foy were exceptional as we have come to expect from them.